Scotiabank is Canada’s most international bank and a leading provider of financial services in North America, Latin America, Central America, the Caribbean and Asia. 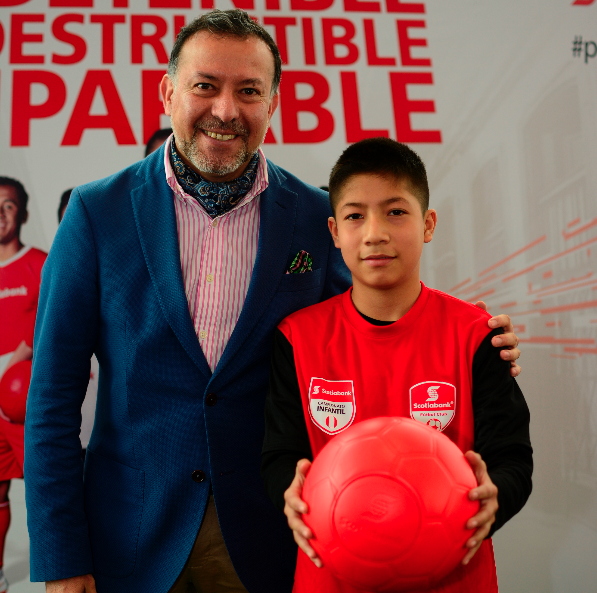 Scotiabank sees the unpoppable One World Futbols as an integral part of their objective to deliver tangible benefits to the communities it serves as a result of their sponsorship of futbol at all levels. As part of its commitment to child and youth development through football, and within the framework of the Scotiabank Fútbol Club program, Scotiabank was looking to provide an opportunity for play to children in the areas it does business. One World Play Project offered a shared vision and a solution. As a social-impact company that focuses on the critical importance of play, One World Play Project provided an innovative, unpoppable One World Futbol built to survive the most difficult terrain conditions in any geography. Where ordinary balls fail, the One World Futbol continues forward. 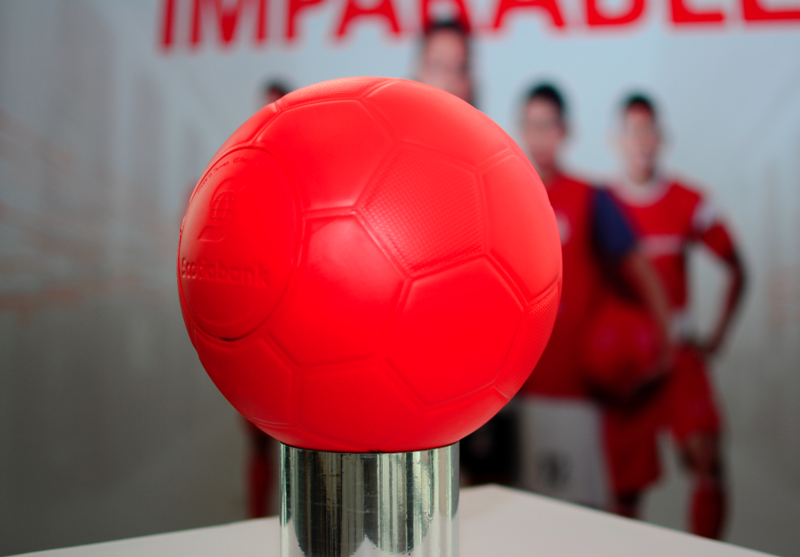 Through the alliance, One World Play Project designed a custom-branded red Scotiabank One World Futbol, and played an integral part in Scotiabank’s Social Responsibility Program. 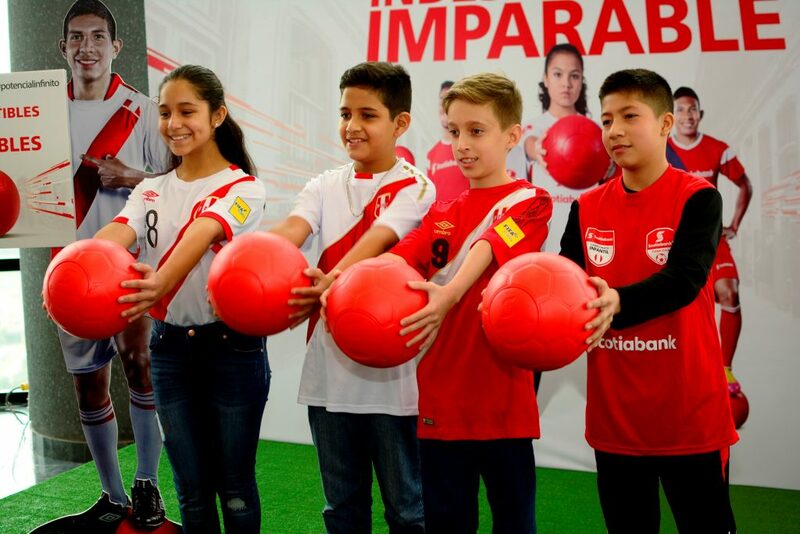 The first initiative brought 2,200 unpoppable and unstoppable balls to educational institutions serving more than 90,000 children in Lima, Piura, Arequipa, Pucallpa, Junín, Lambayeque, La Libertad and Iquitos. Various NGO partners include PLAN International, Care Peru, Creer Foundation, Pure Art, Kantaya and Special Olympics, among others. The donation, made in partnership with One World Play Project, is generating a positive impact and helping to develop the maximum potential in children from different communities in this country with limited resources. Scotiabank is inspiring thousands of children and young people in Peru to realize their enormous potential. —Ignacio Quintanilla, Senior Vice President and Retail Head of Scotiabank.